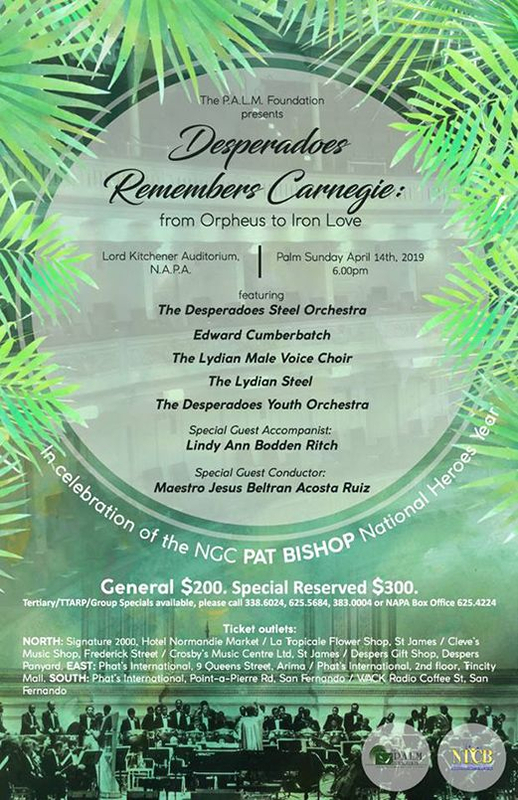 Desperadoes remembers Carnegie: From Orpheus to Iron Love. 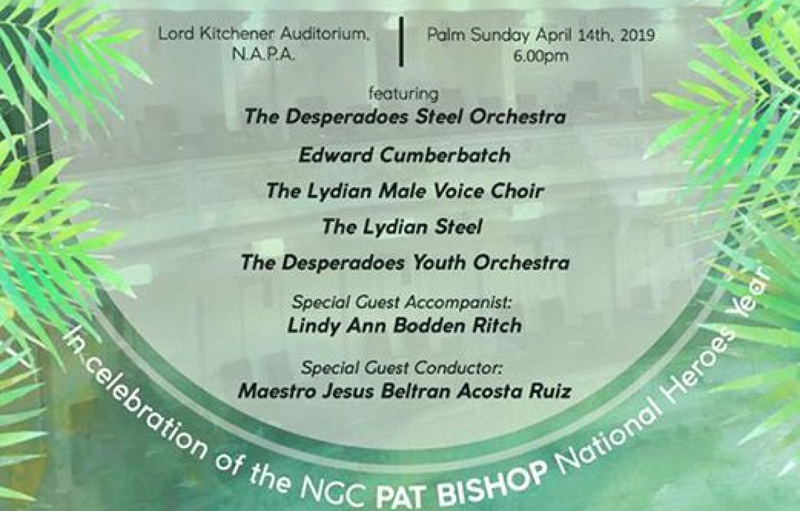 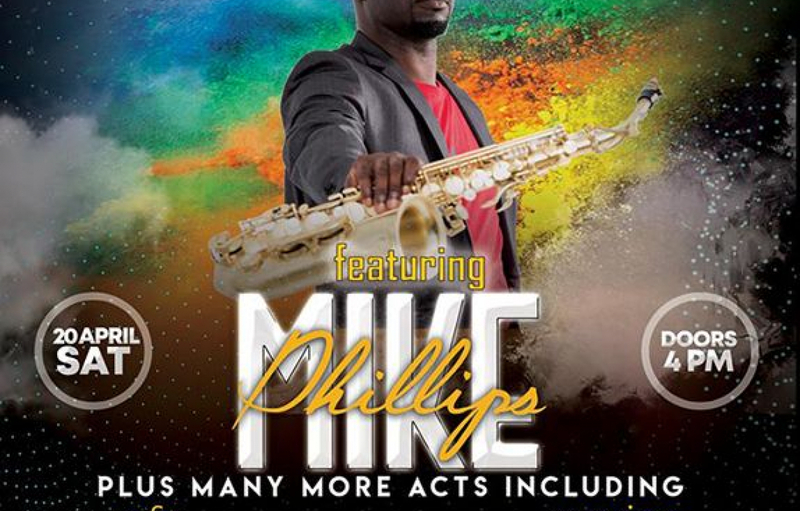 The PALM Foundation is producing its first annual Palm Sunday fund raising concert on the evening of Sunday 14 April 2019, joining the NGC in celebration of Pat Bishop as their National Hero 2018-2019. 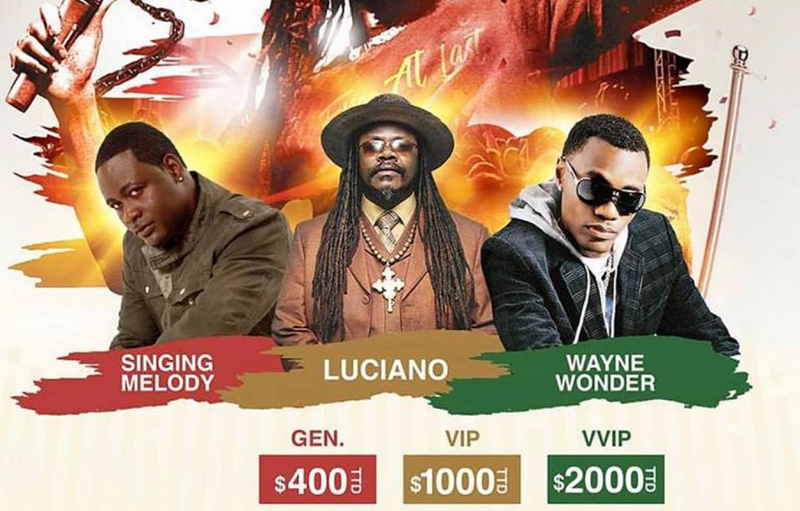 The featured performer will be the Desperadoes Steel Orchestra, In addition, The Lydian Male Voice Choir, The Lydian Steel, Edward Cumberbatch and the Desperadoes Youth Orchestra will perform. 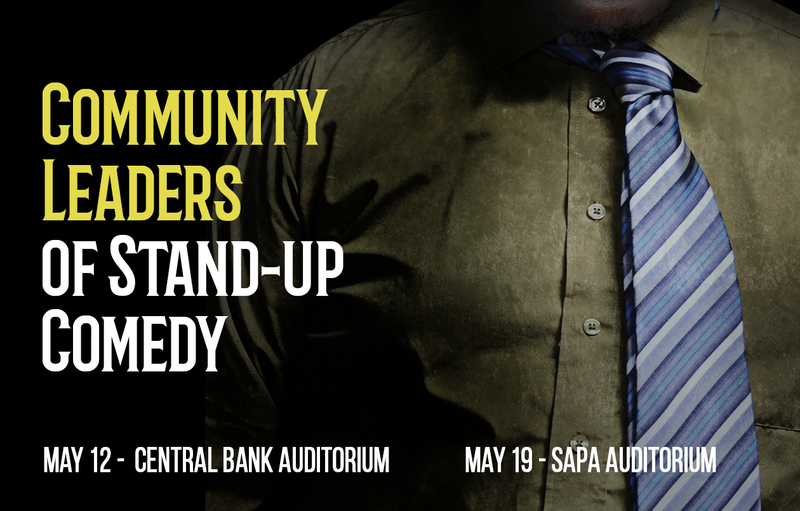 Tertiary/TTARP/Group Specials Available, please call 338-6024, 625-5684, 383-0004, or NAPA Box Office at 625-4224.